For the young warriors at heart, the Little Dragon program emphasizes listening, following directions, and building a solid foundation. This program is an excellent way to improve your child’s coordination, concentration, and focus. Classes are conducted at a rapid pace to help your child stay focused. 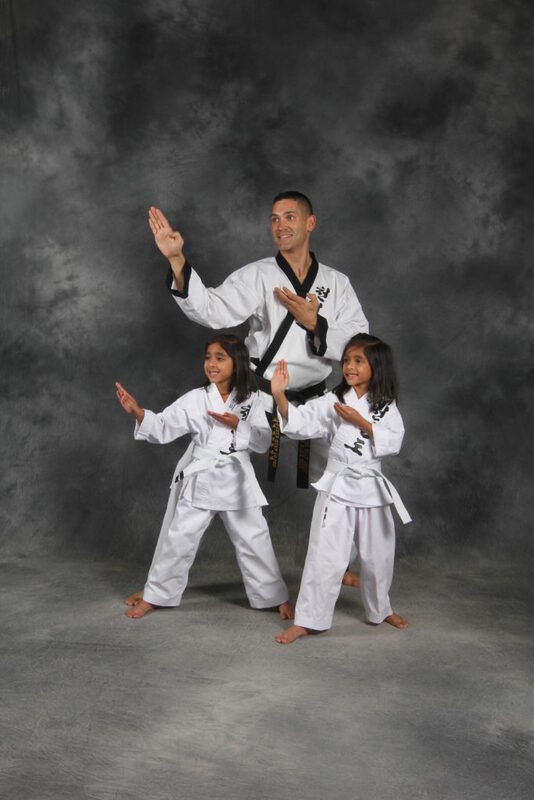 Your child will have fun while learning in a disciplined and structured environment. Over time, this process will build the tools necessary for your child to develop his/her attention span. Confidence increases with each new task learned. 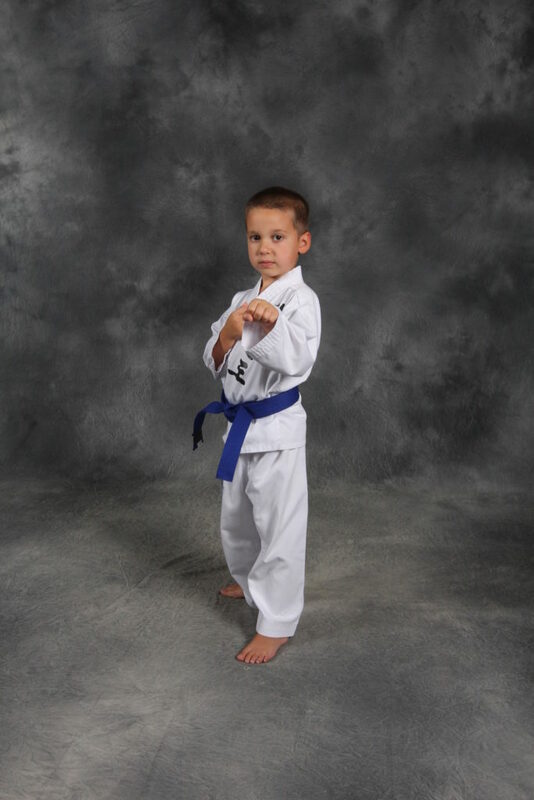 As each new belt is achieved, progress is gained and knowledge increases helping enhance your child’s development process. Positive reinforcement is given to help build your child’s self-esteem. Our programs emphasize the importance of respect to ones self as well as to others. As students learn the rules and regulations of the Academy, proper etiquette is constantly emphasized. This helps to develop disciplined individuals. This program is designed for students ages 4-7. Sign up and receive your choice of free pass to CMA Fitness or Complete Martial Arts! Yes, I would like to receive emails from CMA.